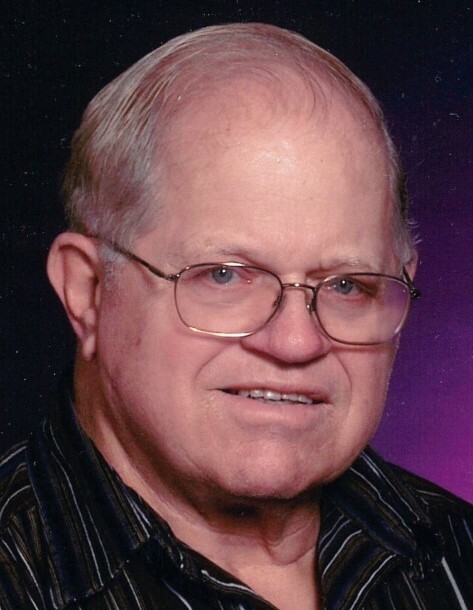 Mr. George E. Claeys, 83 of Eldridge, Iowa, died early Wednesday morning, February 6, 2019, in the comfort of his home. George Edward Claeys was born October 17, 1935, in rural Scott County to the late Maurice and Agnes (Walker) Claeys. He was a 1953 graduate of DeWitt High School. On February 8, 1958, he married Rita Hahn at Saints Philip and James Catholic Church, Grand Mound. The couple farmed and raised their family at rural Eldridge, Iowa. Rita died June 9, 1996. He later married Margaret Curtis Carlin October 24, 1999, at First Congregational United Church of Christ, DeWitt. In addition to farming, George owned and operated Claeys Construction. One of his pinnacles was being the Project Manager for the construction of St. Ann Catholic Church and Rectory, Long Grove. Surviving are his wife, Margaret; children, Kathleen Jones of Illinois; Martin Claeys of Indiana; Allen (Sue) Claeys of Eldridge, Dale (Kim) Claeys of Florida, Maurice Roger Claeys of Texas; Jennifer Claeys of Georgia; Margaret's children, Johnnie (Karey) Carlin, Nancy (Mark) Hughes and Julie (Keith) Walker all of DeWitt; his 11 grandchildren and 13 great-grandchildren and Margaret's 10 grandchildren and 12 great-grandchildren; a brother, Paul (Stephanie) Claeys of Long Grove and a sister-in-law, Janice Claeys of Walcott. Also preceding George in death were a brother, Walter Thomas Claeys and a son-in-law, Merle Jones. Visitation will be from 3:00 until 6:00 p.m. Friday, February 8, 2019, at St. Ann Catholic Church, Long Grove and from 9:30 until 10:15 a.m. Saturday, February 9, 2019, at the church. A Funeral Mass will be held at 10:30 a.m. Saturday in the church with Msgr. Drake Shafer officiating. Military rites will follow with burial at St. Ann Catholic Cemetery. Pallbearers will be David Jones, Zachary Kuehner, Drew Claeys, Brandon McClinton, Ryan Swanson, Cody Walker and Lucas Hughes. Condolences may be expressed and a photo tribute viewed at www.schultzfuneralhomes.com. Arrangements are in the care of Schultz Funeral Home, DeWitt.